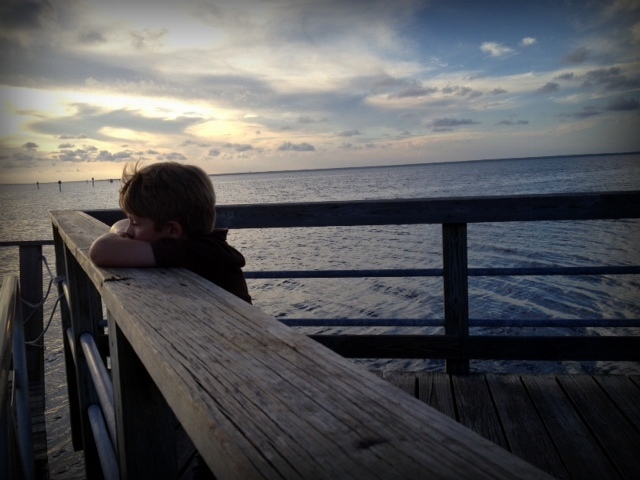 Every summer, when we visit my parents in eastern Kentucky, we take the kids to Camden Park. Camden Park’s a neat old amusement park in Huntington, West Virginia, a few miles from the Kentucky line and across the river from Ohio. It started as a trolley park over 100 years ago, a picnic area along the Camden Interstate Railway. Some of its rides have been around since the Eisenhower administration and look it, too, but that’s part of what makes it great. 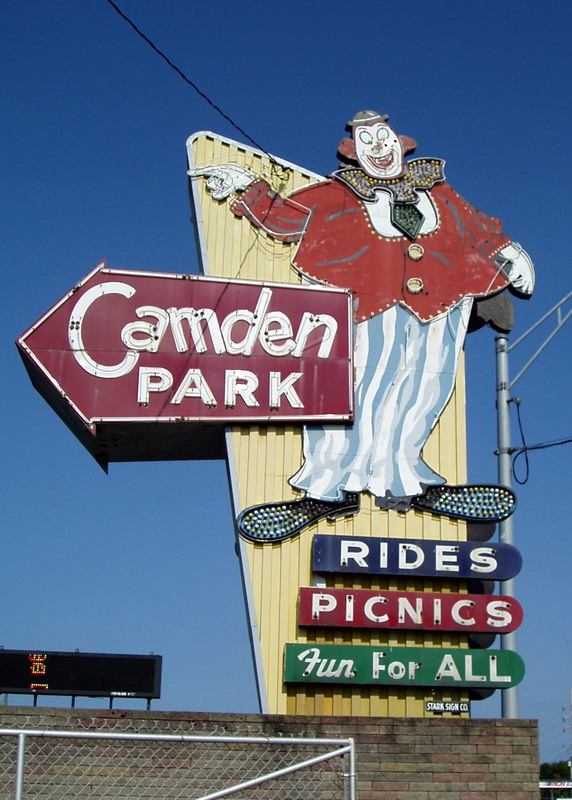 Out of habit, my wife calls it a theme park (we used to live in Orlando), but there’s a big difference between a theme park and a place like Camden Park. For starters, there’s no theme, nothing tying the place together, no attempt at storytelling. Camden Park’s roller coaster is just a coaster. It isn’t a rocket ship or a fighter jet. 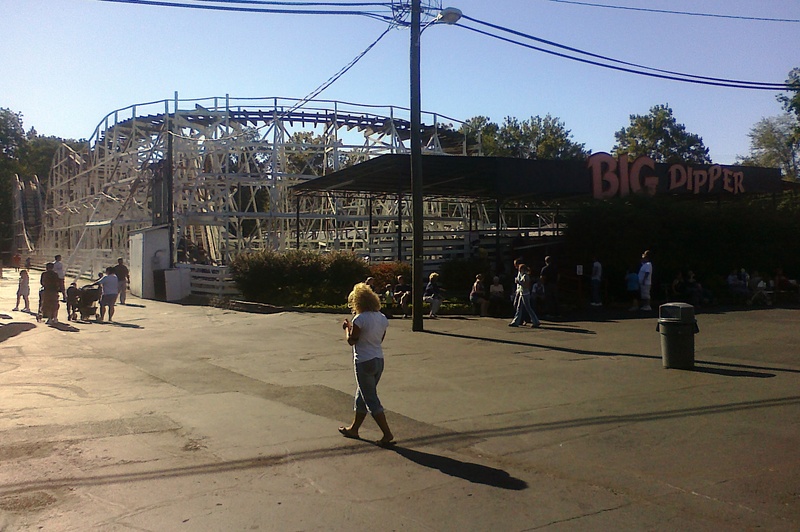 Camden Park’s coaster, the Big Dipper, is made of wood, not steel, and it’s scary enough without a back story — not because it’s especially fast (because it isn’t), but because it opened in 1958 and looks like it could collapse at any moment. Of course, that’s how it looked when I was a kid, and it’s still standing. It’s a lot sturdier than it looks. You don’t have to stand in long lines to ride the rides at Camden Park, either. Lord knows how long you’d have to wait to ride Harry Potter and the Forbidden Journey at Islands of Adventure, but you’ll wait 5, maybe 10 minutes to ride the Tilt-a-Whirl at Camden Park. The line would be even shorter if the operator didn’t give everyone a good, long ride. Something else I love about old amusement parks is that the rides are simple. Disney’s Haunted Mansion is this elaborate special effects show, but Camden Park’s Haunted House is a twisty little ride powered by gravity, black lights and what could be props from the Halloween store in the old strip mall. Everything about Camden Park’s Haunted House is low tech, including the brakes. When the ride’s over and you turn that final corner and come outside, your car, which probably weighs 500, 600 pounds, is stopped by hand.